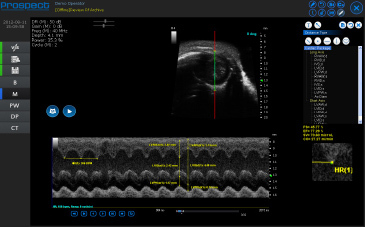 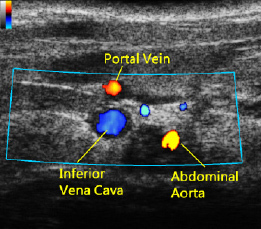 Doppler SNR can be highly improved by Analog Doppler which's fit to detect tiny blood vessels and weaker blood flow signals. 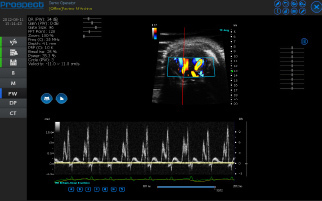 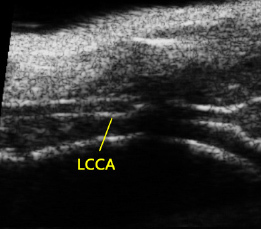 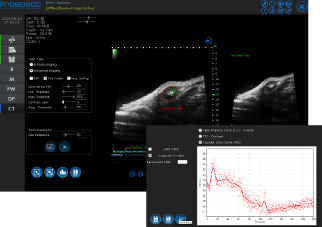 Shear wave elasticity imaging is a non-invasive method of measuring the elasticity of tissues. 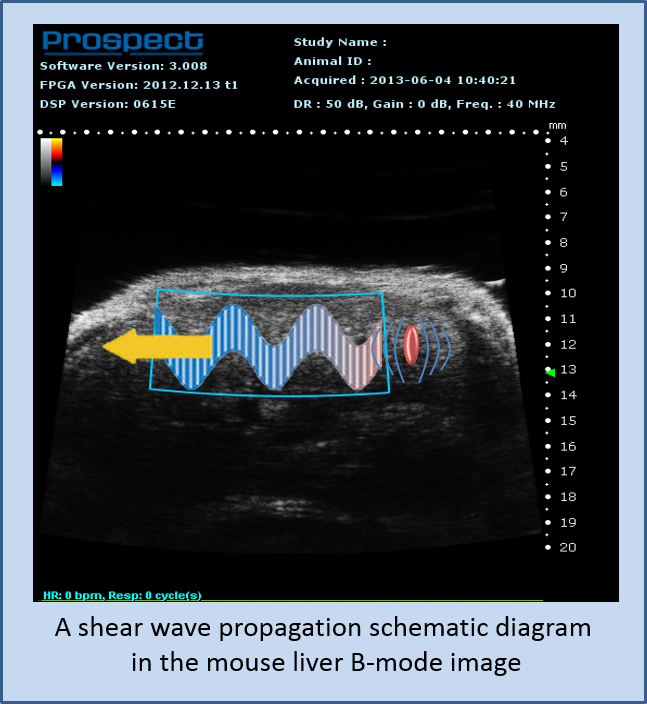 Prospect 3.0 is capable for the detection of smaller displacement resulted from shear wave propagation with confocal transducer design.